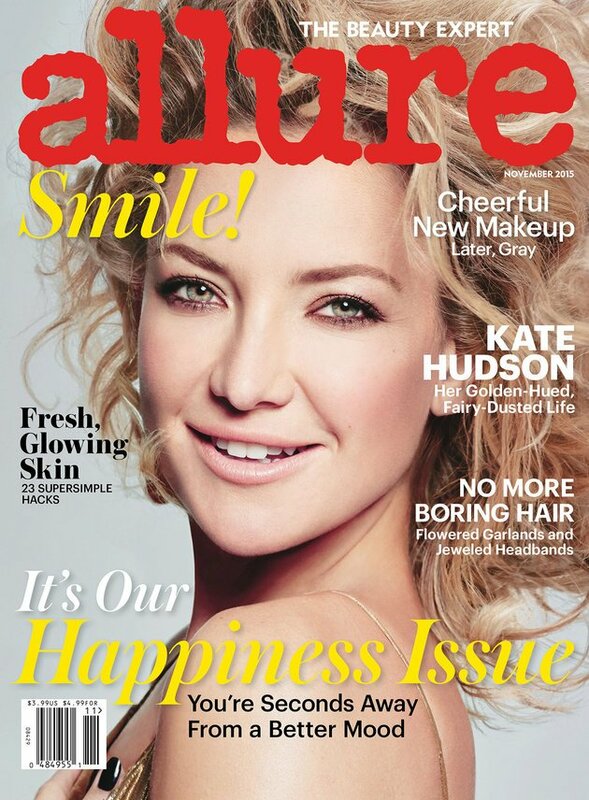 Kate Hudson, 36, is on the cover of Allure Magazine for November and talks about working out, breaking up and how she purposefully lives a happy life. Kate is photographed by Tom Munro and wearing a gorgeous embroidered silk lace dress by Alexander McQueen. Check out the entire interview on newsstands October 27th.